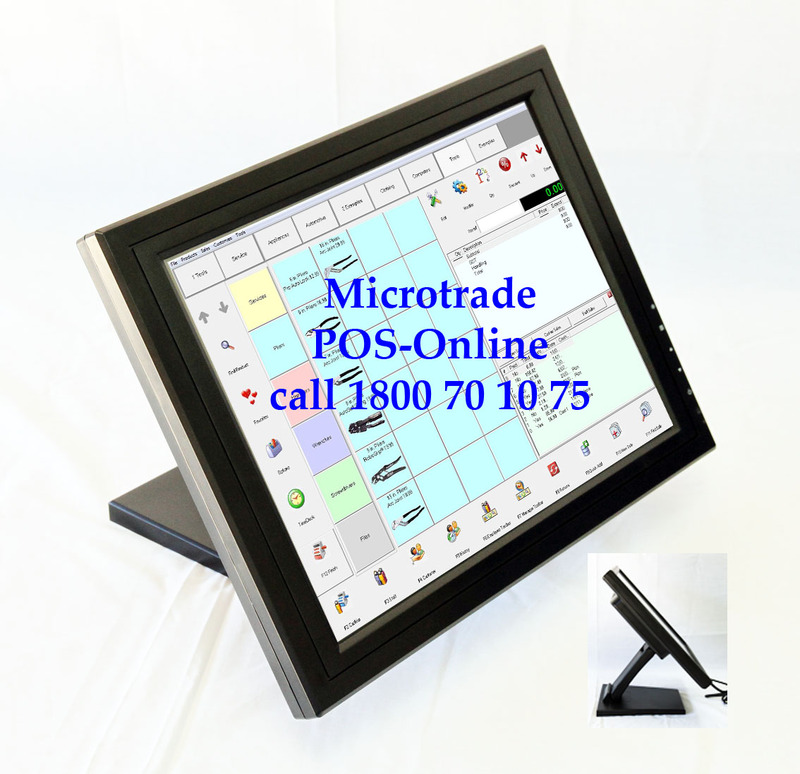 The MPOS15T monitor is designed for POS. It has a two way pivoting base so it is adjustable for height as well as angle. It has a VGA cable to connect to a computer for display and a USB cable that controls the touch screen part of the monitor. It is externally powered by it's own power supply. The monitor has "resistive touch" so that it can be operated wearing gloves. The base is removable so it can be pole or wall mounted by VESA brackets. Click the button below to add the 15" Touch Screen Lcd Monitor to your wish list.